In daily life the wallet is necessary for us, especially for business men. 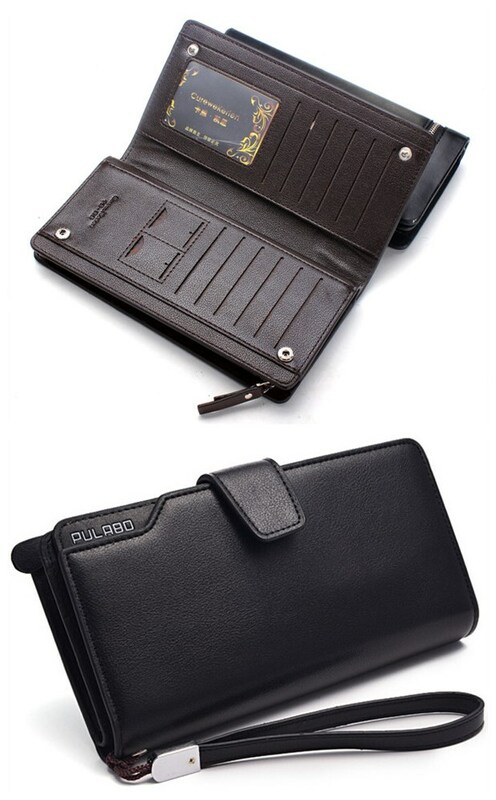 It is a symbol of their identity and status, and meanwhile, wallet reflects a man’s taste and personal charm. Nowadays, wallets have many styles and types, we maybe get puzzled in selecting them and do not know how to choose a unique and fashion one. Now, I will introduce some men’s wallets for you. 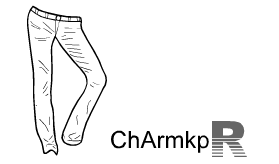 Generally, wallets are classified into two types: short and long. 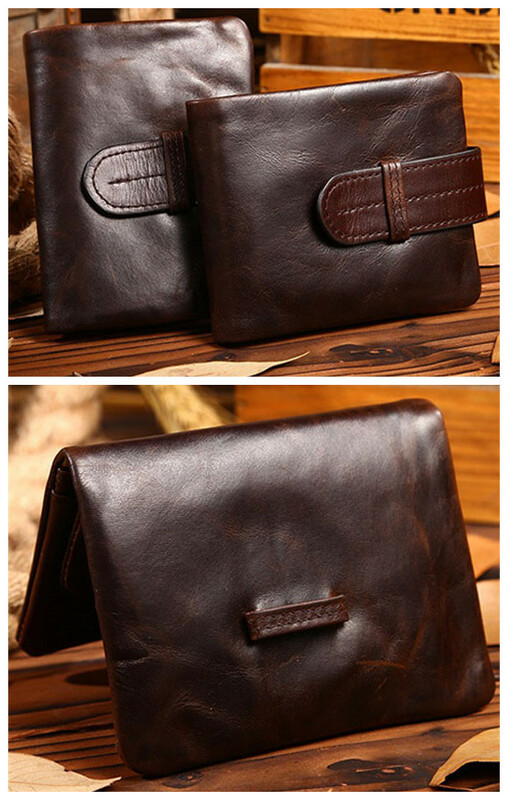 The short wallet is very easy to take, but its capacity is limited. 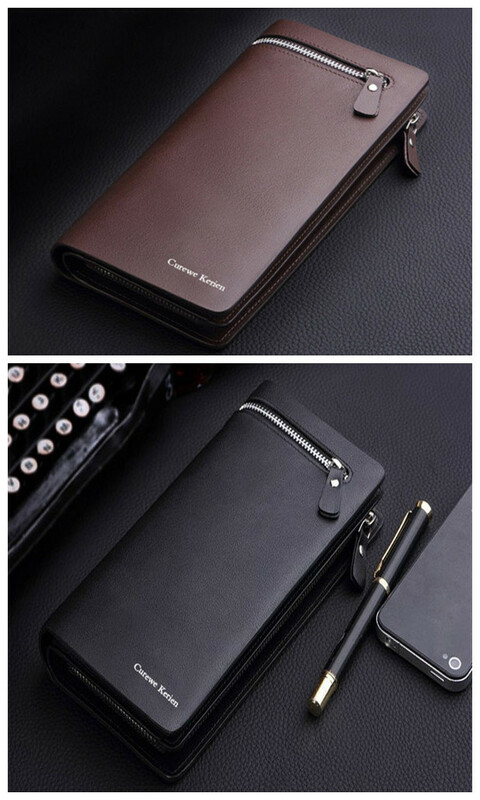 Compared with the short one, the long wallet looks nicer than short purse and has larger capacity, but the disadvantage is it is not convenient to take it along. You can choose them according to your own demand. 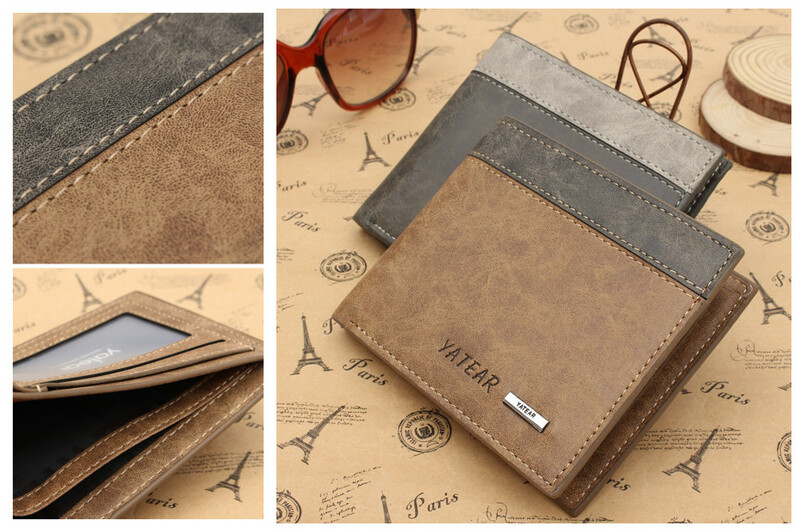 This short wallet is made of cow leather and PU and it has two colors: grey and brown. Inside the wallet, you could put about 7 cards and a number of paper money. With the fashion color and design, it is very hot in our Banggood.com. 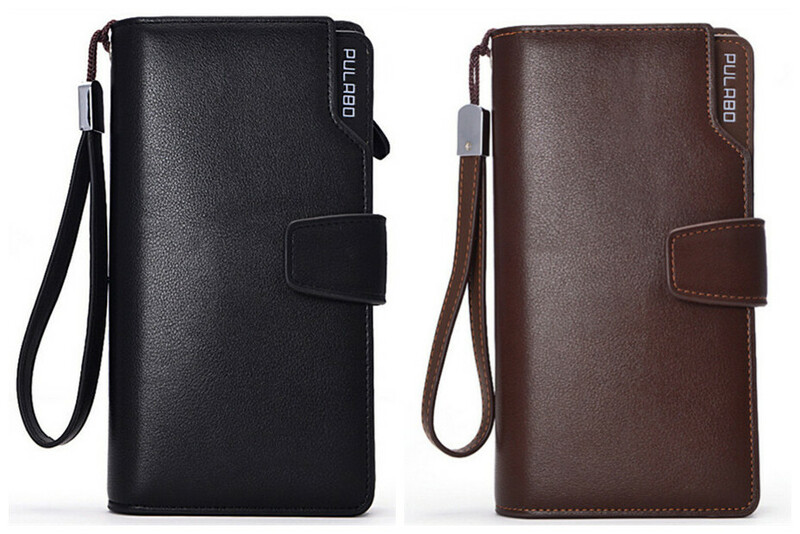 The main material of this long wallet is PU and leather. It has the most fashionable colors: black and coffee. Inside the wallet, you could put about 10 cards and a number of paper money. Besides, your cellphone (the size of iphone5s) could even be put into the wallet. 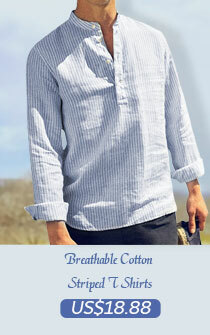 As for business man, it is a great choice to carry.